Check off ‘to-do’s’ like never before. Charge registrants instantly with online credit card payments. 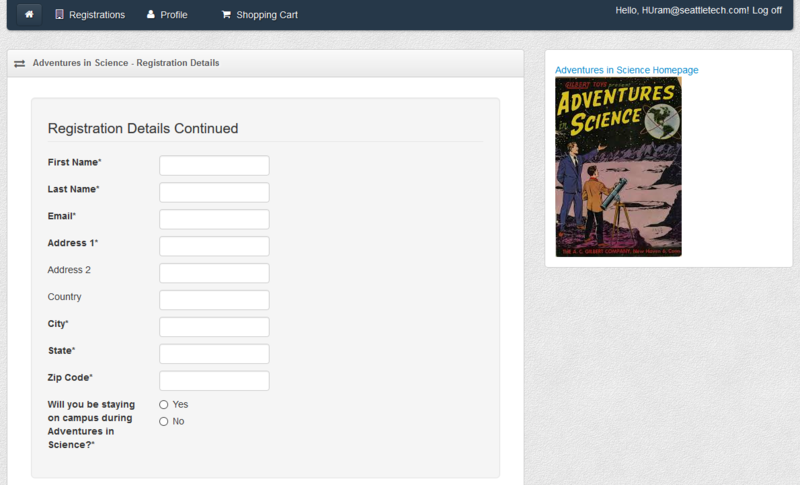 Update and edit information gathered with custom forms. 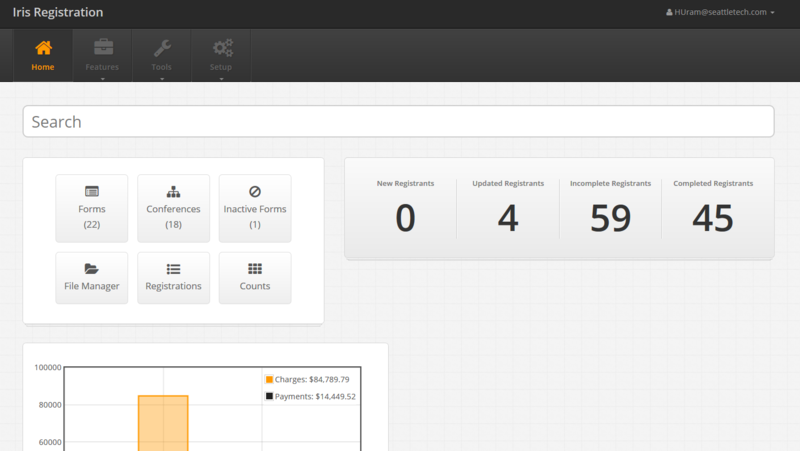 The custom reports our team creates for yours within Iris Registration run the gamut. It’s your data, so you should choose how it’s presented! Seattle Tech knows that to be successful online, providers can’t jeopardize your business. Iris Registration’s PCI compliance offers the peace-of-mind you need to build your registration business confidently. Enjoy the flexibility to maintain your chosen path. With our integration of 10+ payment gateways, you’ll be collecting dues in no time at all. 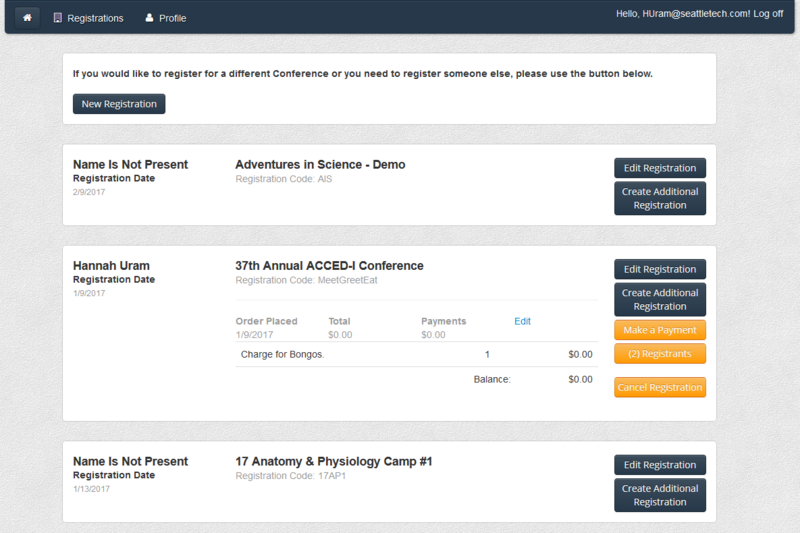 Capture the registrant information that you want, how you want it. Manage registrant charges and efficiently review registrant and registration details. Iris Registration utilizes an HTML5 display interface that automatically adapts to the type of device or web browser on which it is displayed.